At SOLIDWORKS World 2017, the goal is to inspire attendees so they can go back home feeling energized to create truly innovative designs. One way that is accomplished is by providing ample opportunities to network and share tips and tricks with the over five thousand like-minded peers. There is also the Partner Pavilion where you can get your hands on the newest technologies that further leverage the power of SOLIDWORKS. Attending break-out tech sessions will also teach you new skills and best practices to take your careers to the next level. Each day starts off with general session presentations that will provide a fresh perspective on the future of design from the leading minds in science, engineering, and technology. The keynote lineup for SOLIDWORKS World 2017 includes a list of visionaries ready to provide you with new perspectives that will inspire your approach to design as well as customer mashups that pair SOLIDWORKS users with their customers to share their success stories of how SOLIDWORKS is helping them create the great designs of the future. Check out the #SWW17 keynote speakers and register today for SOLIDWORKS World 2017 in Los Angeles, California, February 3-5. Anousheh Ansari, an Iranian-American engineer, was the first female private space explorer and spent eight days aboard the International Space Station. 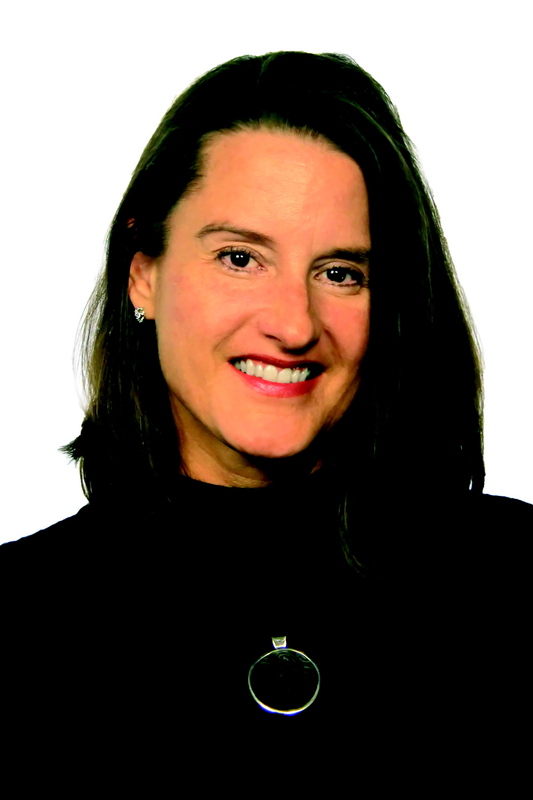 She is also the co-founder and chairman of Prodea Systems, a platform for the Internet of Things. 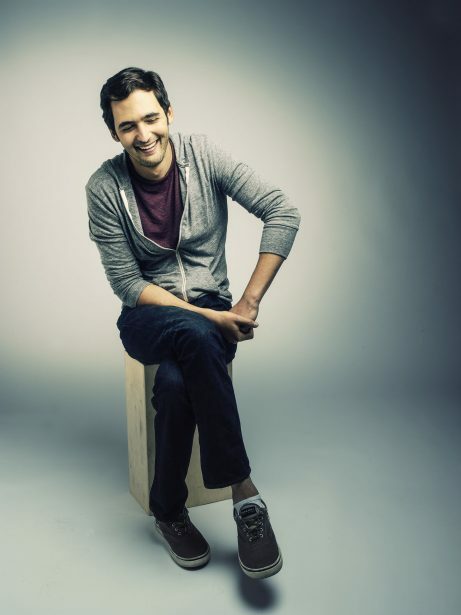 Jason Silva, Media Artist, Futurist, Philosopher. Silva is best known as host of National Geographic’s hit TV series, Brain Games. He is also the creator of Shots of Awe, a short film series that explores innovation, technology creativity, futurism and the metaphysics of the imagination. 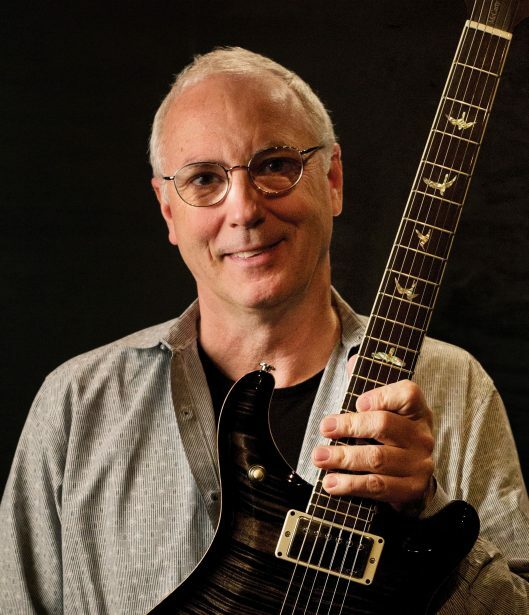 Paul Reed Smith and Jon Wasserman from PRS Guitars join Mark Tremonti, guitarist of Alter Bridge and Creed, to share the story of their collaboration on the design and development of the Mark Tremonti Signature guitar. Sustainability expert and social visionary, Duane Elgin, talks to Jon Friedman, Co-founder of Freight Farms, about how the company modifies shipping containers to create year-round agriculture in any environment and empower local food production. At SOLIDWORKS World we will also provide a glimpse of the new technologies that drive development of the next release of SOLIDWORKS software as well as a sneak peek at some of the exciting new features and enhancements in SOLIDWORKS 2018 that will help you get your job done faster and innovate more effectively. Don’t miss out on the opportunity to share your experiences with your engineering peers at the largest conference of its kind. Register for SOLIDWORKS World 2017 today here! Loyal dog owner, travel bum, cool mom, and lover of hoppy IPAs, alternative music and new tech. Jeerunyou Mat on Who Wants a SOLIDWORKS World 2018 T-Shirt? ©2019 Dassault Systèmes SolidWorks Corp.